This is our Car Hire report exploring the digital performance of the top 50 car hire websites in the UK. 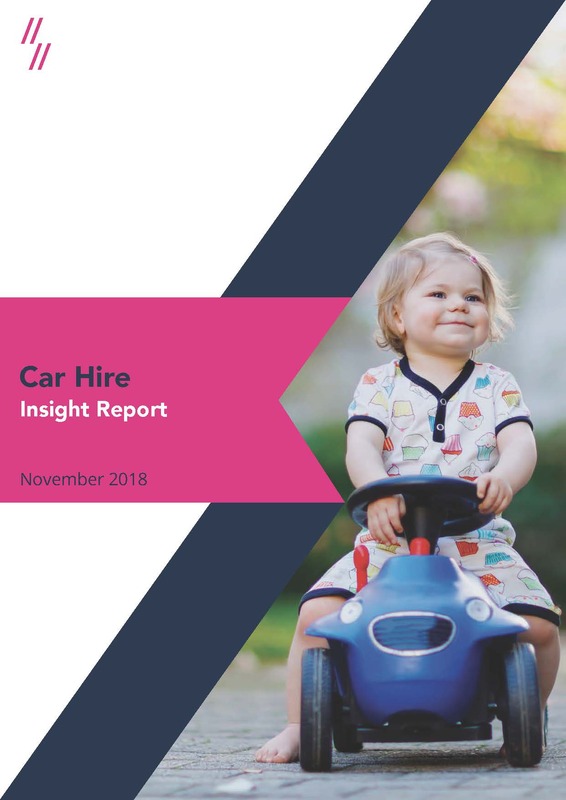 Using this report, you can see where your car hire company measures up against its competitors in the market, where you’re succeeding, where you need to improve and some insights on how to do that. Being ranked alongside competitors helps you to benchmark your performance and gives you the best chance of improving year-on-year. The report looks at key metrics such as SEO visibility and link authority scores as well as social scores. The aim is to give you an overall view of the market and your place within it, gaining actionable insights along the way. If you don’t appear on the list above, that doesn’t mean we haven’t looked at your site. Our report contains the top 50 car hire sites, but we analyse the entire market to gain our insights. Ask, and we’ll help you with your data. Gathering data and putting it into tables is no good if nobody uses it. We know how important data analysis is, which is why we review our work to see where the wins are coming from. Let’s jump right in and show you some of our best findings. Everyone wants those Google top spots, which is why organic visibility is so important to brands. We gather our visibility data using Search Metrics which tracks large keyword sets and lets us see a brand’s past performance. From this, we can identify the market winners and losers. It’s been a mixed year for the Car Hire market with half of the top ten improving their visibility and the other half seeing declines. Enterprise is still topping the charts for visibility with an 18% improvement. 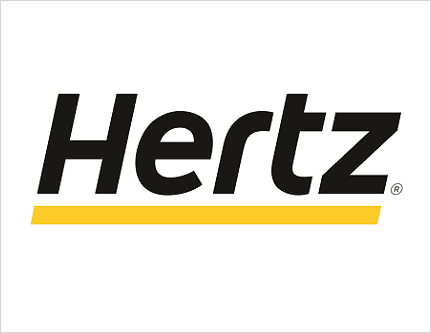 Hertz has raced into second position after a 10% increase in visibility. Completing the top three is Avis who managed to increase their visibility by 8%, taking over Sixt and Europcar who lost 15% and 10% of their visibilities, respectively. This is a competitive market, with sites also having to compete with comparison websites and travel companies. A lot of the keywords are quite similar but some pose a much better opportunity. For example, ‘budget car rental’ has a higher search volume than ‘budget car hire’, but they both have a very decent search volume. Optimising for the latter stands you a better chance of ranking higher as it’s much less competitive. Well done to Enterprise who is ranking in position one for the highest competition keyword ‘car rental’. 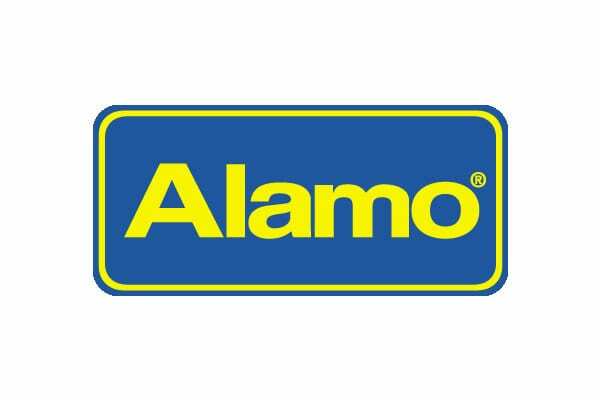 They are also ranking in P1 for ‘rent a car’, ‘car hire uk’ and ‘cheap car hire uk’. Unsurprisingly, Budget is ranking in P1 for the terms ‘budget car rental’ and ‘budget car hire’. Since 2012, the Venice update changed the way Google looks at local markets. Taking a user’s location into consideration, the search engine now populates results that appear most relevant to their location and query. This is great for small businesses but means the competition can be harder than it was before. This is clearly Venice dominated market, so a blended organic and paid strategy is required when it comes to search. Set up rank tracking to see where you rank well for each location in the UK. Sites that rank well organically can be excluded from your search campaign. Easycar has utilised the local search results, ranking within the top five with their Chester page for terms like ‘cheap car hire’ and ‘car rental near me’. Their page has lots of location-based information and copy specific to Chester, with H2s like ‘Things to do in Chester’. This approach has enabled them to beat competitors with higher visibility scores. The word ‘cheap’ features heavily within the keywords – don’t make the mistake of shying away from this for fear of appearing lower quality. 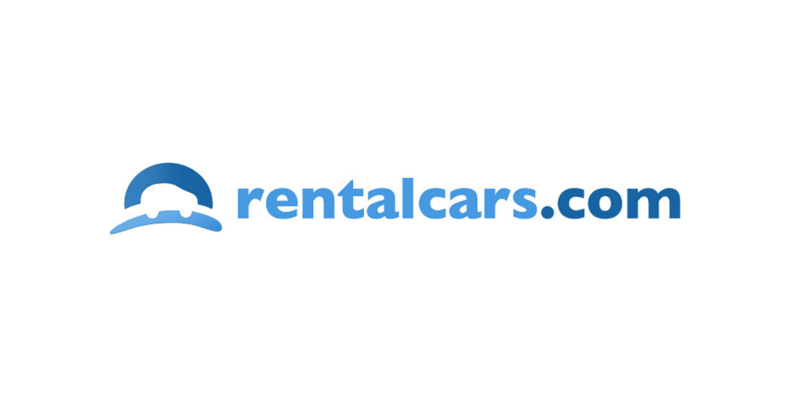 Carrentals.co.uk has utilised this in their title tag ‘Cheapest Car Hire Prices Found With One Search’ which is ranking in P2 for the term ‘cheap car rental uk’. Car rental companies are also competing with comparison sites like Kayak and Travel Supermarket for these top spots, so ensuring your page is well optimised with rich copy and relevant title tags should put you in the best position possible. A strong content marketing campaign with a great outreach strategy to go alongside is a sure fire way of gaining high-quality links. And, with links being one of Google’s biggest ranking factors, this should be a strategic priority when it comes to your digital. Rentalcars.com is topping the chart for links with a massive average number of links per month of a good quality. Most of the links appear to be going to their different country and city landing pages or different car types. Their magazine is gaining a lot of links and acts as a great hub for content and knowledge. One example of great content would be their article called ‘Your Ultimate Guide to Fuel Policies’ which has gained some fantastic links from travel sites and car hire companies such as Edreams, Qatar Airways and Icelandair. They are also ranking in position 1 on Google for ‘fuel policies’ with this article and have a featured snippet for another article about how to choose the right fuel policy. This is the perfect example of how to create useful content that is evergreen and continues to gain valuable links. Avis’s blog, Inspires, has tapped into a niche of providing content catered towards individual places rather than overall guides. Their Edinburgh Guide is interactive, detailed and takes you through significant places to visit. This guide has gained them links from the likes of Travel Weekly. This is the kind of hero content that can set your site apart from the rest and gain those big links if outreached well. Your creative content doesn’t always have to be giving useful advice about hire cars. It can be semantically relevant but a completely new concept, and just for fun (or links!). We created an asset for Easycar surrounding the idea of how far you’d travel if you joined up every road on Earth. This interactive asset took the user on a journey up through the clouds and millions of miles into the atmosphere. While it wasn’t specifically related to questions about car hire, it tapped into the idea of travel and driving while using the Easycar branding. 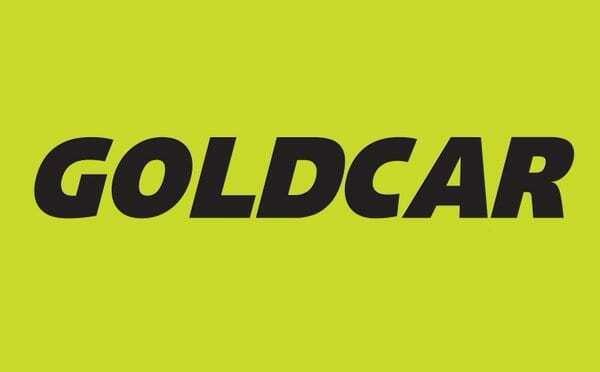 The asset gained 44 backlinks for Easycar. Social media plays a huge part in brand awareness. For car hire sites, reputation is everything, so owning your social space is extremely important. Enterprise is topping the social charts with the highest number of brand searches per month and a high owned social score. They have a fantastic weekly series of Facebook videos called ‘Rental Essentials’ which answer FAQs about car rentals. These consistently get over 400 views and some comments. Enterprise also use these videos for their Twitter content – we would suggest varying this content slightly to ensure it doesn’t get repetitive. 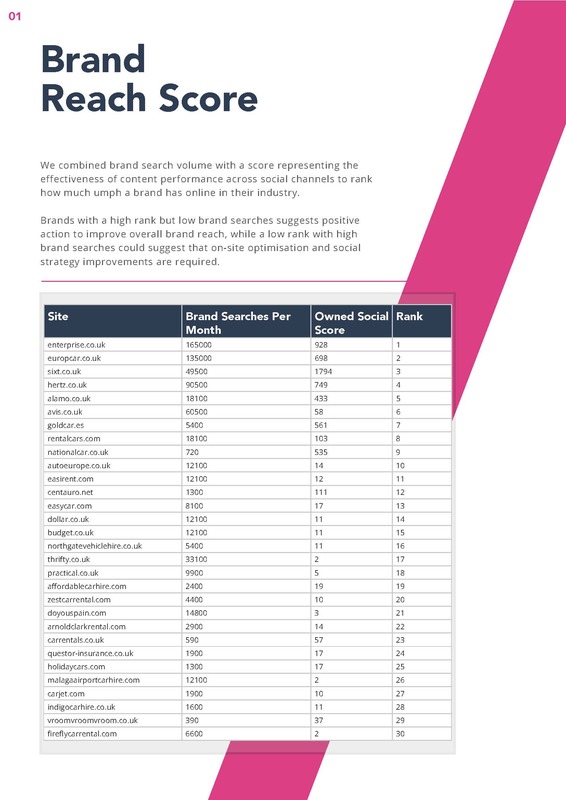 Sixt has the highest owned social score of all the brands, with a good number of brand searches, too. 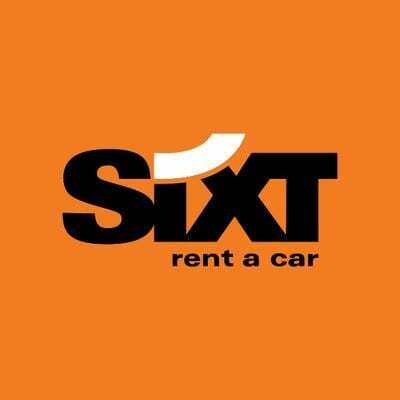 Sixt have multiple social accounts for different countries around the world which is also likely to have contributed to their high owned social score. Earlier this year Instagram implemented a feature allowing brands to produce links within posts. Previously, URLs or links of any kind did not work unless they were in the account bio – hence the often quoted ‘shop link in bio’. Now, however, customers can click and be taken directly to the URL in question. With an estimated 85% of millennials using their phones to make purchases before any other device and a membership of over 500 million, it opens up another vast audience who can click and buy in an instant. There’s no reason why the same can’t be applied in a lead generation market. Instagram is the perfect place to advertise your offers, post images and testimonials from clients and link directly to your booking pages. If you need help with anything we’ve mentioned or want to chat about our report in more detail, challenge us.